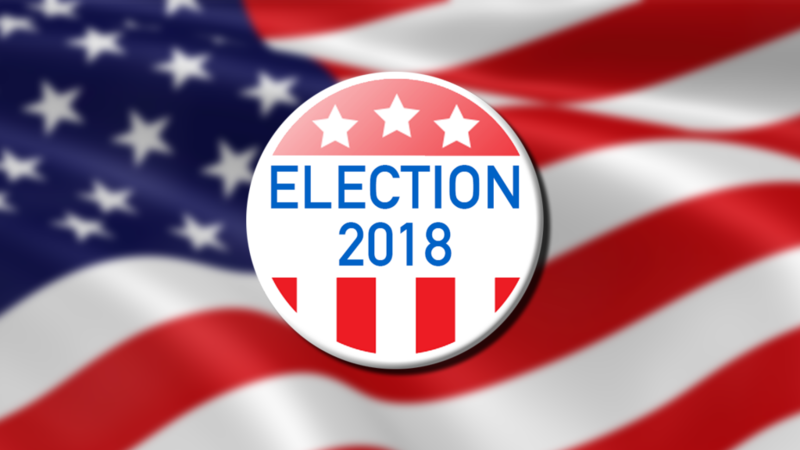 Reading, MA — Incumbent Elaine Webb with 3,703 votes and School Committee member Sherri VandenAkker with 3,109 votes won election to the School Committee over challengers Rebecca Liberman and Alicia Williams in the local election held on April 3. Liberman received 2,549 votes and Williams had 2,929 votes in their unsuccessful efforts. VandenAkker has more than twenty-five years of classroom and administrative experience in education. She has taught writing, literature, and academic skills at the Springfield College, School of Professional and Continuing Studies, Boston campus since 1999 and is a school-wide Writing Across the Curriculum coordinator. VandenAkker was appointed to the School Committee in December following the resignation of Gary Nihan.